Like the Mt. 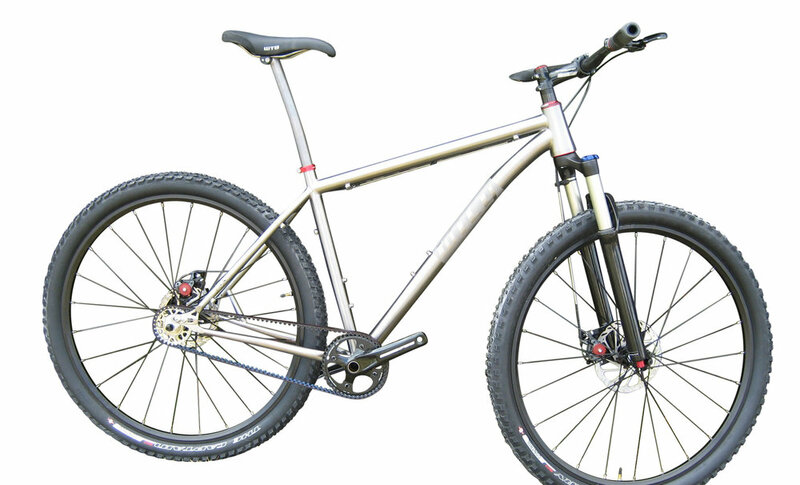 Classic, the Single Track is crafted of butted 3/2.5 VR Titanium, and is ready to take on the most technical descents. 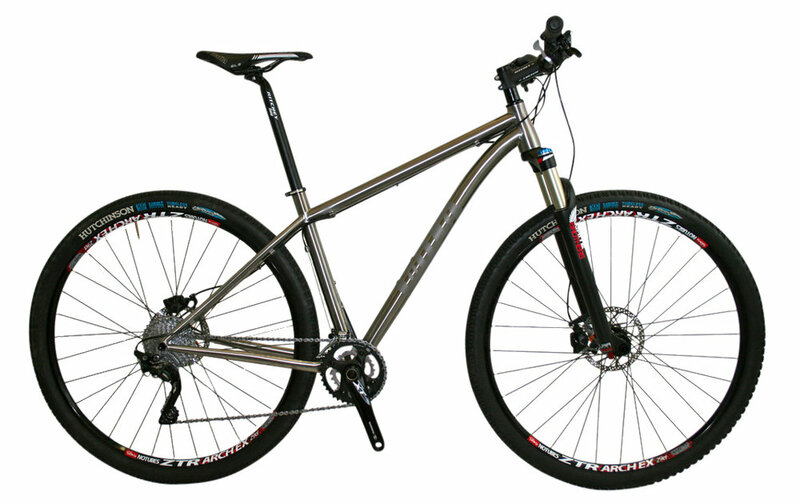 With the unequaled strength and durability of titanium, this bike offers precision handling and comfort.